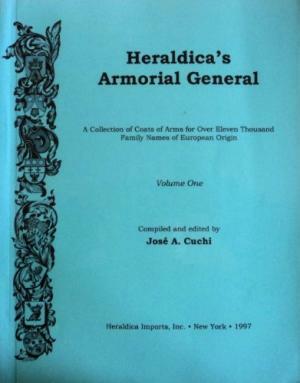 Genealogy and Family History: Check It Out! 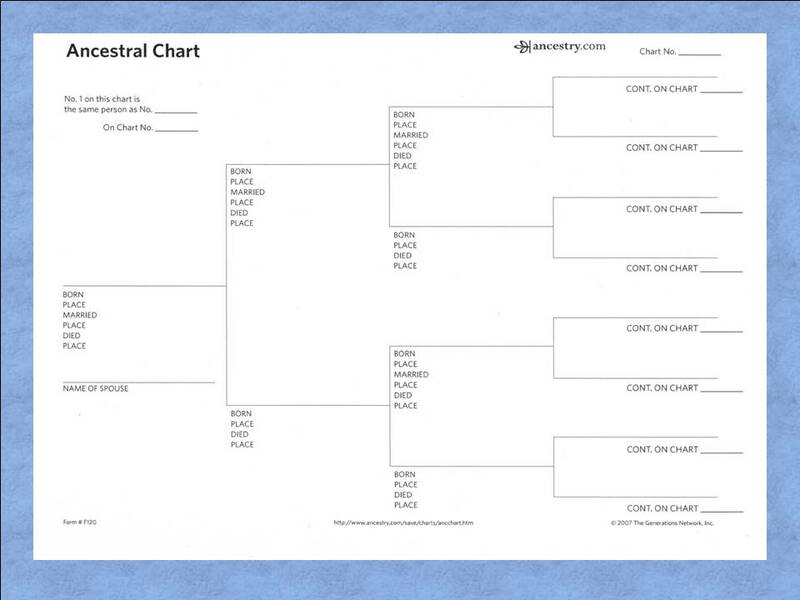 Write in full names, dates and places of birth and death for every ancestor they know on the family tree chart. In your notebook, write down the stories they tell you about your ancestors. Give each ancestor their own page. Ask to see old photos, and ask if you can make copies to put on your ancestors' pages. Family Bibles -- Many of these show when children were born, married, and died. 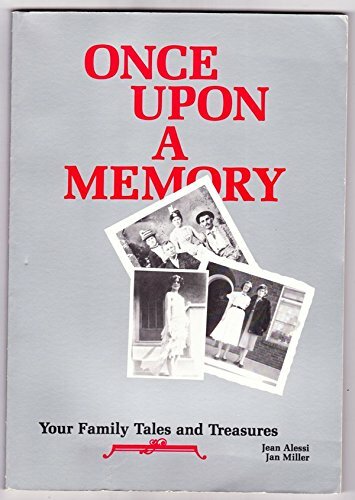 Scrapbooks -- all kinds of family stories may be kept in one. Newspapers -- Looking for a story or photo? Microfilm of old Gaston Gazettes are available at Main Library. Ready Reference; ask at the Reference Desk; non-circulating. Requires a library card number to access from home. Search the U.S. Censuses from 1790 to 1940, Maps, City Directories, and more. Email your findings to yourself! There is also a Family History Center located at 2710 Redbud Drive, Gastonia. Available free to use in the Library only. Ask at the Reference Desk to get started. A research guide for all kinds of maps that can help you place your ancestors in their time! When researching an African American family, start by using the same sources as any other search. This guide focuses on additional resources of special interest for African American families.